finish. 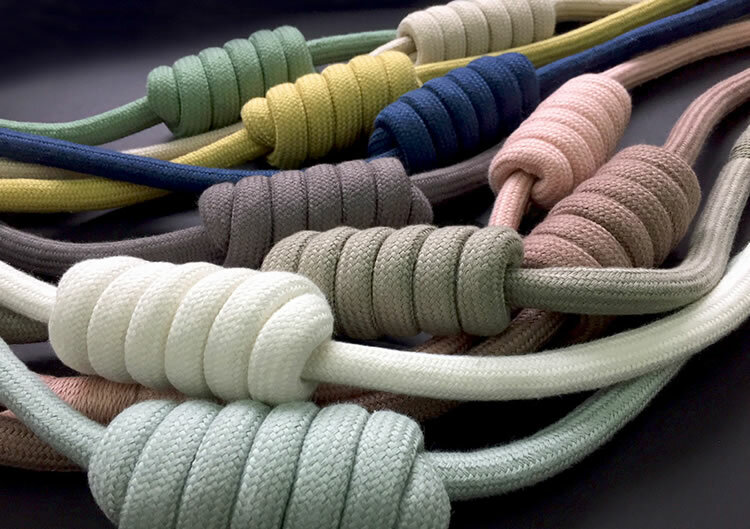 Perfect for adding casual elegance to cool cottons and light linen fabrics. adding subtle detail wherever you chose to place it. with cotton & linen mix fabrics will easily create a sophisticated yet laid-back summer vibe.